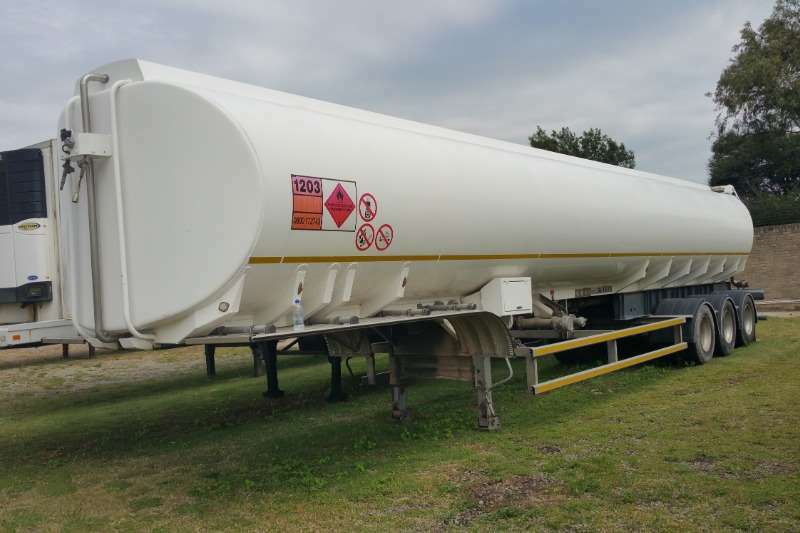 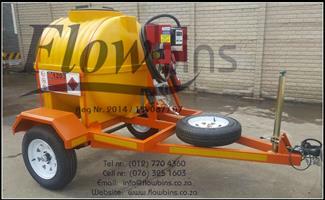 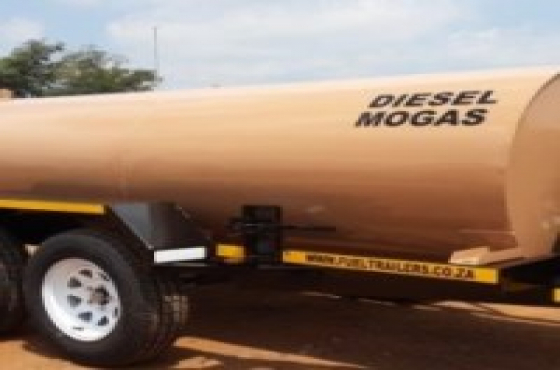 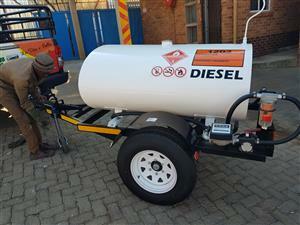 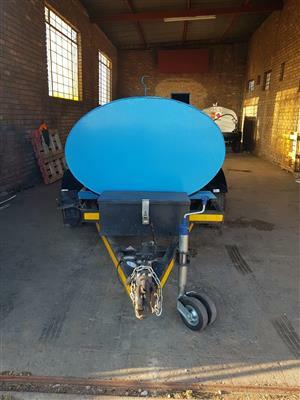 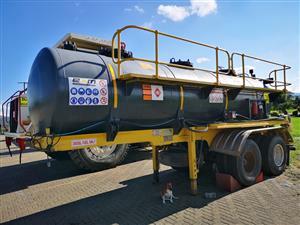 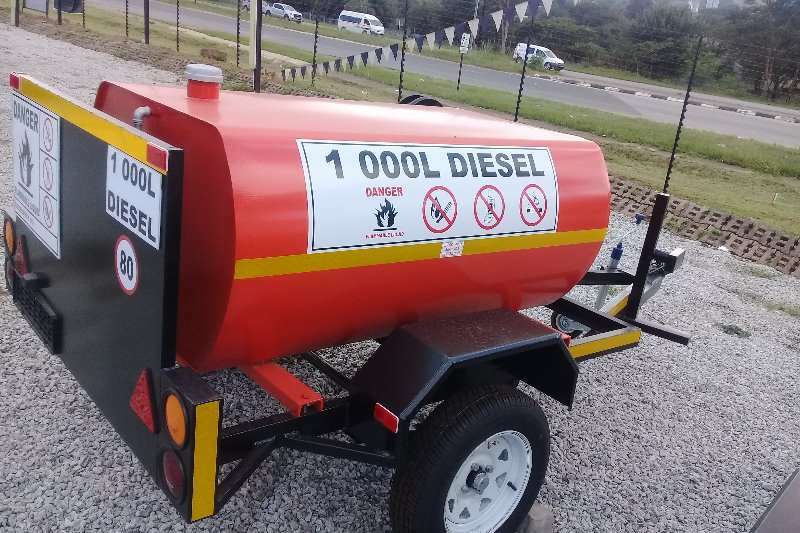 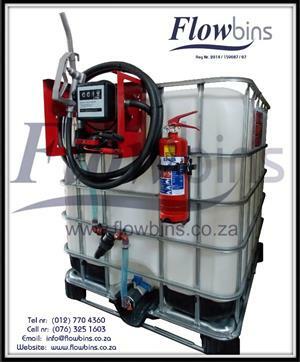 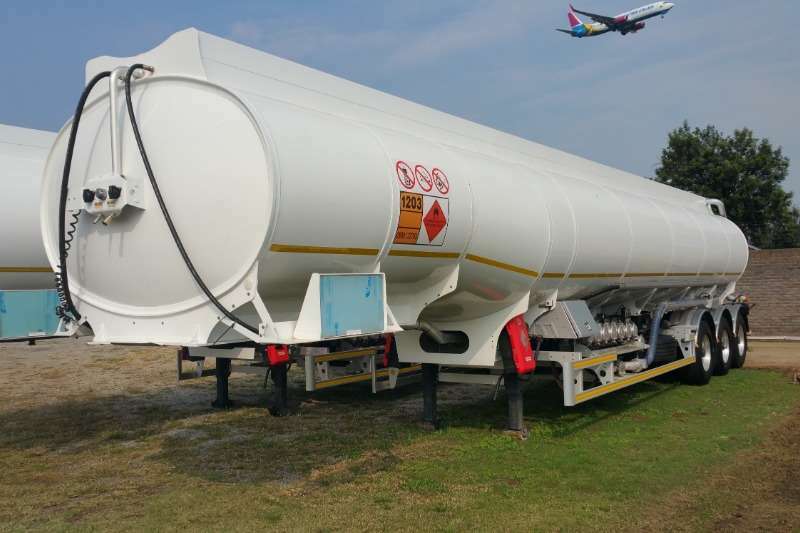 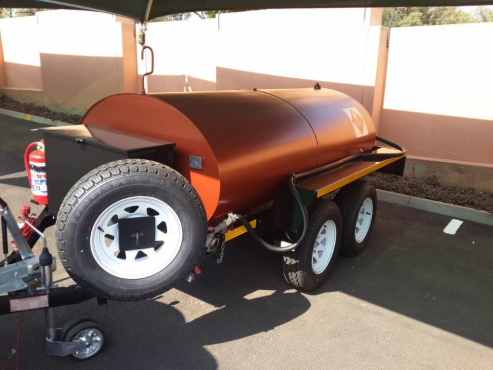 Flowbins Pty Ltd - Pretoria / Bloemfontein / Cape Town: For complete price list on available Diesel Bowser models & other products please send blank email to: * Pretoria branch: ptaprice@flowbins. 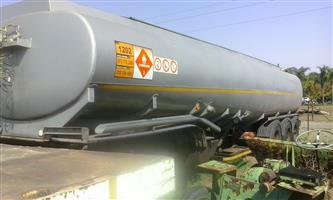 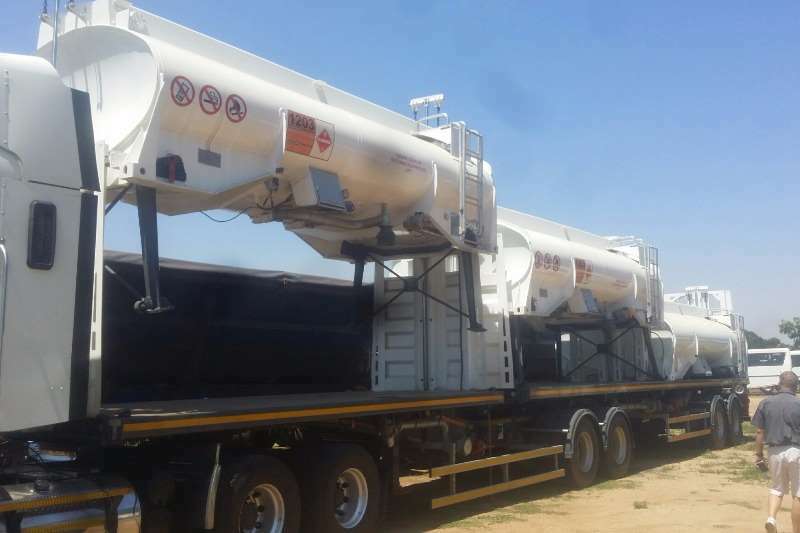 Custom made Tankers and trailers. 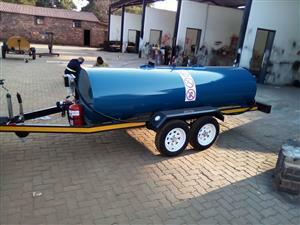 Contact for prices 081 775 4495 or email us for catalog. 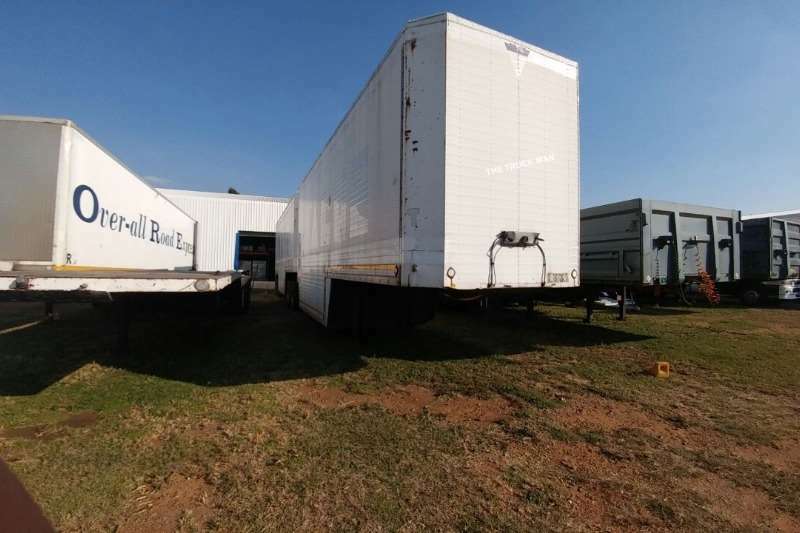 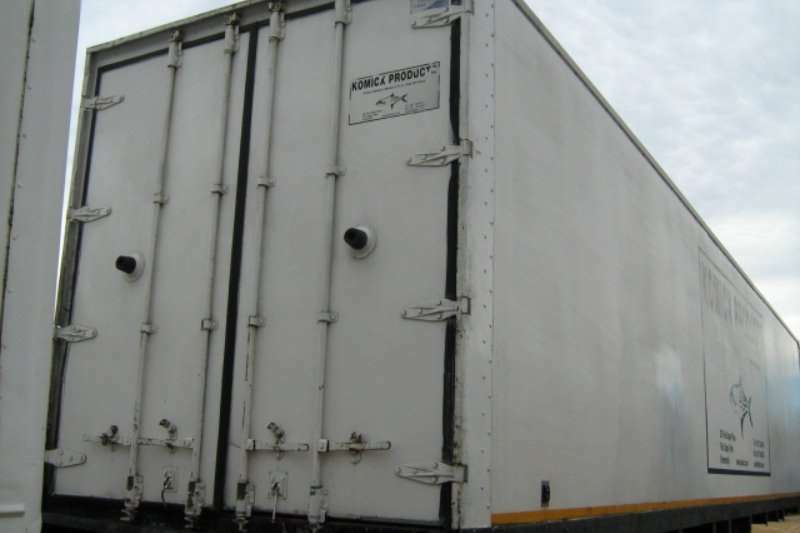 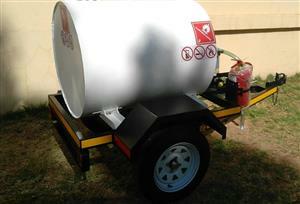 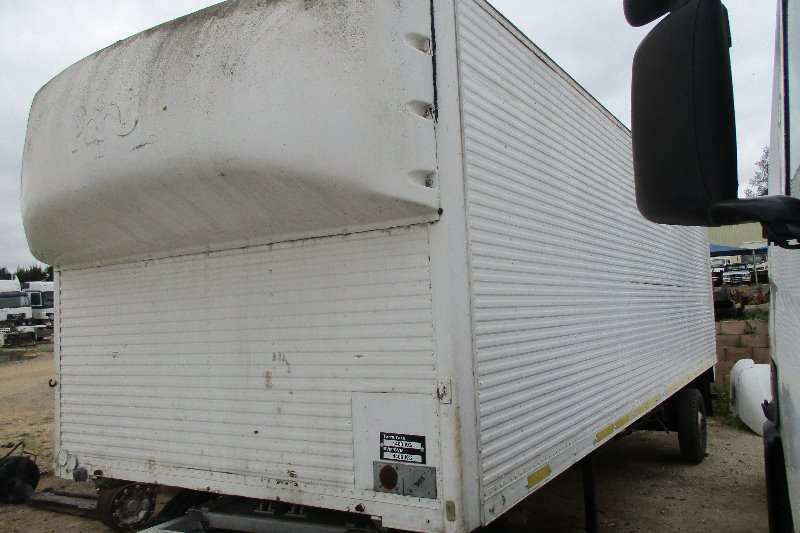 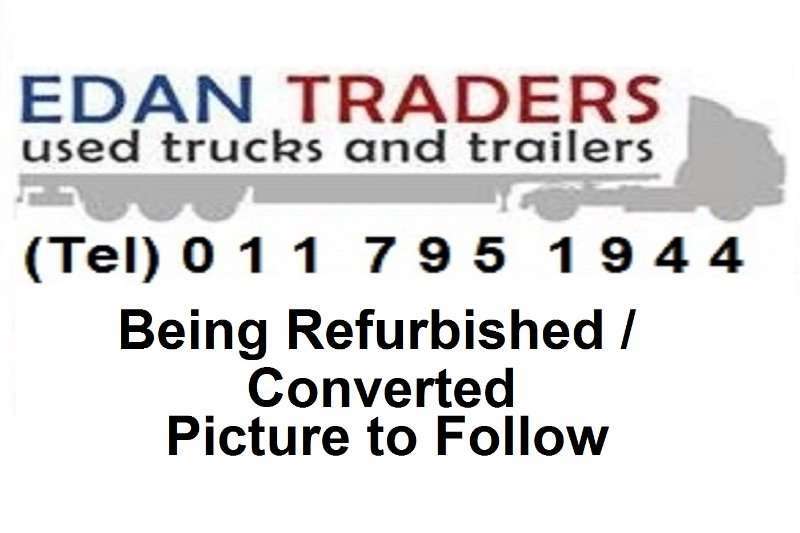 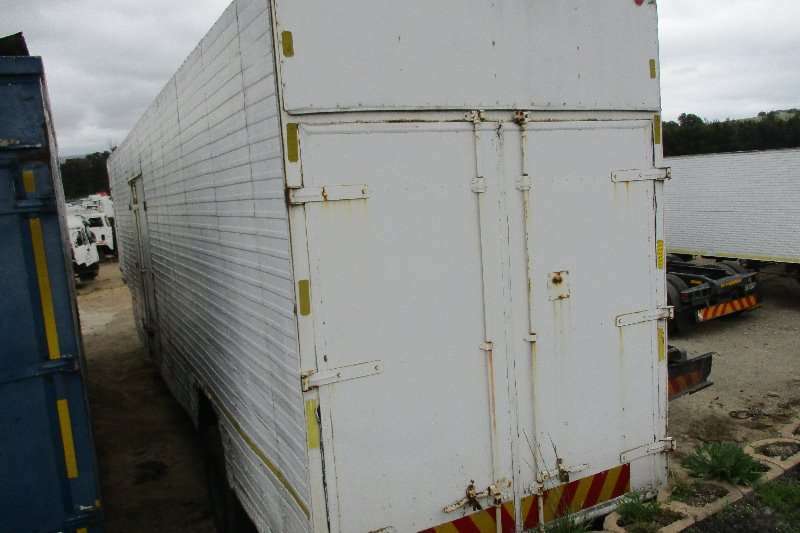 info@jikelelefueltrailers.co.za. 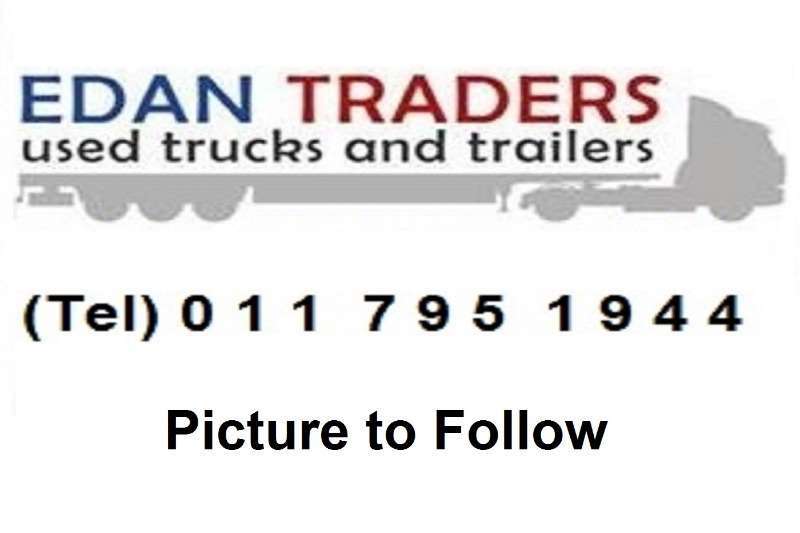 or visit us at 1300 Umgeni Road, Springfield, Durban. 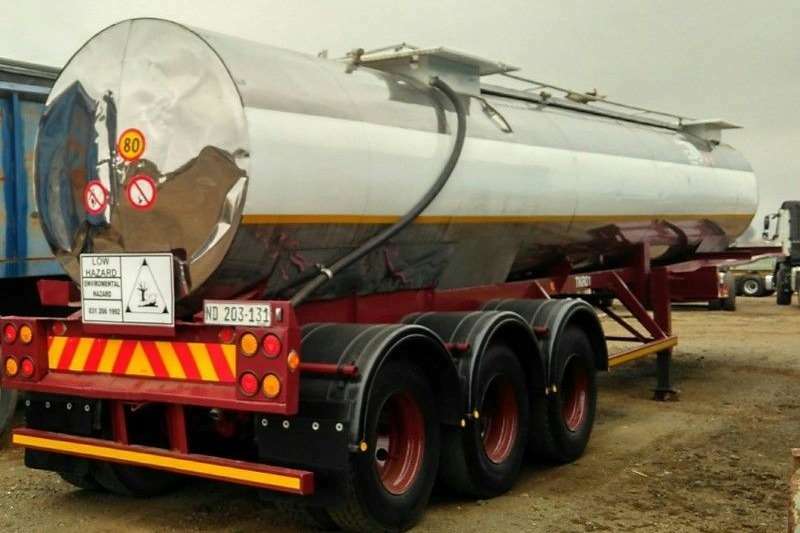 Get an email notification for any Results in Fuel tanker in South Africa when they become available.